 Tampa Naturalization Lawyer | Lizbeths Potts, P.A. Naturalization is the process that an individual from a foreign country goes through to become a US citizen. In most cases, the individual has held a green card for the stipulated amount of time before becoming eligible to apply for Naturalization. For someone who is married to a US citizen, the time is three (3) years, but in most cases the time period is five (5) years. If the individual is a veteran of the military, though, the time period could be as little as one (1) year. 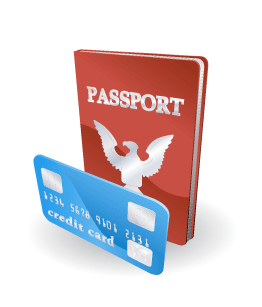 When the individual is ready to go through the process, they must apply, pay a fee, take an exam and be interviewed by an officer of the US Citizenship and Immigration Service (USCIS). What is the time period or statutory period for one to prove good moral character? According to federal law there are different periods for determining good moral character, depending on the type of application the individual submits. The individual “bears the burden of demonstrating that, during the statutory prescribed period, he or she has been and continues to be a person of good moral character.” As stated above, for someone married to a US citizen, the time period is 3 years; for a military veteran it is 1 year, for all others, in most cases, it is 5 years. This time includes all the way up to the time an individual takes the oath of allegiance at the Naturalization ceremony. Sometimes, the issue of Good Moral Character (GMC) can go beyond the specified amount of time and into the individual’s past. The government is restricted in some respects as to what and how far back they can look. If an individual has been convicted of murder or if the individual committed an aggravated felony at any time after November 29, 1990, good moral character cannot be established. Also, the individual must complete their parole, probation or suspended sentence in order to be considered to have good moral character. 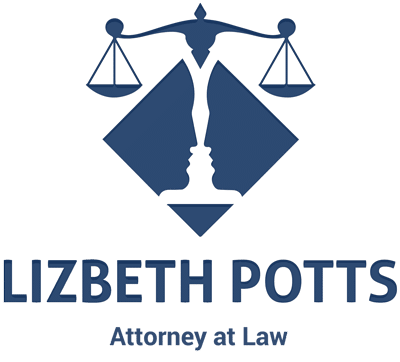 Such issues do not preclude an individual from being considered for naturalization, but they are factors that is allowed to scrutinize when making the determination as to citizenship. What could bar an individual from being considered to have Good Moral Character? If the individual has been convicted of murder or an aggravated felony; committed a crime involving moral turpitude, two or more gambling offenses, or a drug law (except for single offenses for possession of 30 grams or less of marijuana); involved in prostitution; has given false testimony to obtain an immigration benefit; has been confined to jail/prison for a total of 180 days because of a conviction(s); or is a habitual drunkard. Other types of conduct that could hinder an individual from becoming a naturalized citizen do not have to be criminally based. Failing to support dependents; destroying an existing marriage by having extra-marital affairs; or the catchall- “committed unlawful acts that adversely reflect upon the applicant’s moral character, or was convicted or imprisoned for such acts, although the acts do not fall within the purview of §316.10(b)(1)(2).” Since a USCIS officer is responsible for making immigrant status determinations, they can delve into an individual’s past. If they find any immigration violations that could be looked upon as a negative determining factor, the individual needs to be prepared to explain the situation. 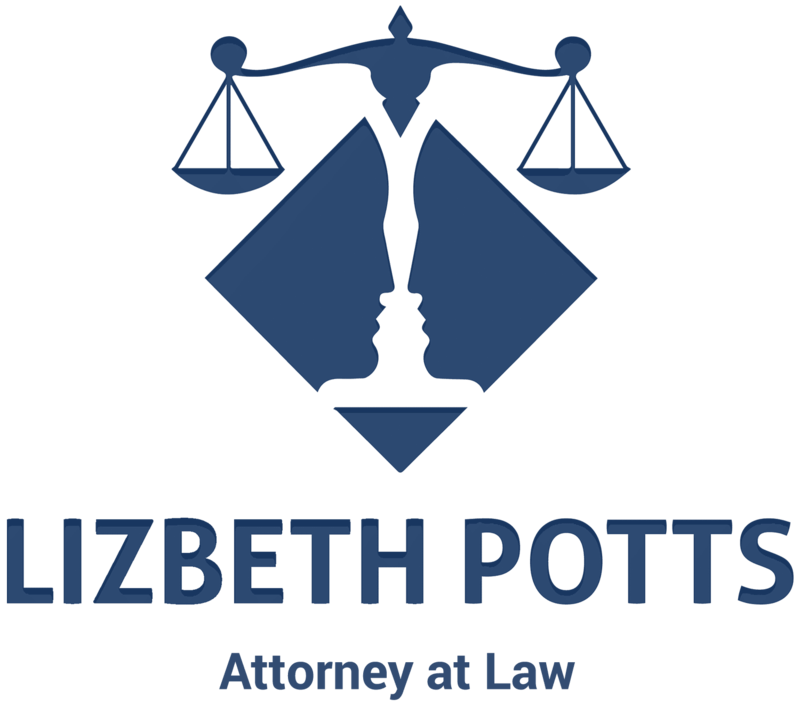 This Tampa immigration lawyer is ready to assist you in your Naturalization process. All the issues, exceptions to the rules, and strategies must be reviewed to be able to achieve the most positive result. Skilled legal representation can make the difference.